A few years ago I first discovered PopSugar’s reading challenge list. At the commencement of each new year, the website puts out a list of topics, themes and categories to challenge yourself in reading throughout the course of the year to come. 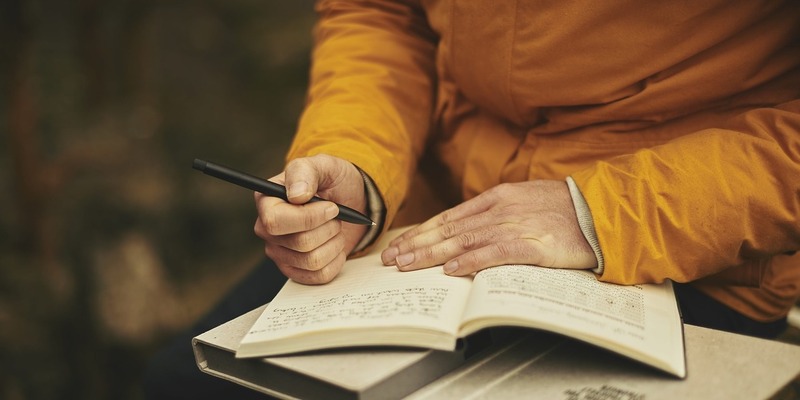 I’ve found it a great way to be exposed to new genres, authors, and styles of writing, and so as we enter 2019, it’s time to set the list out again. This list isn’t what’s locked in – I might find something different during the year that ticks one of the boxes, but as we stand here at the beginning of 2019, these are the ones I’m aiming for. Did you know that Stephen King is a musician? A book you think should be turned into a movie. This is complicated, because I absolutely love Feist’s series of tales that are set in Midkemia, but the Empire series is absolutely fantastic, and Mara is one of my all-time favourite characters. I would love to see her, and this story, on screen one day. Not that I consider writing to be a “hobby,” per se; however, the rest of the options on the GoodReads suggestions for books on hobbies seemed to be all about knitting and sewing. A crown counts as an accessory, right? I read Nevernight last year, and loved it. I think it’s reasonable to consider Mia to have a superpower. I didn’t want to start reading this series while the TV show was still going on. With Game of Thrones concluding this year, it makes it time to start getting into the novels. Geography lesson for the day. Scandinavia is only considered to be Denmark, Norway, and Sweden. Iceland and Finland are Nordic nations, but are not actually Scandinavia. I’ve been connected with Danielle on social media for quite a while now, but have never actually gotten around to reading her first book. So here we go! This was such a hard prompt to narrow down. I’ve found a number of additions to my ‘TBR’ list in looking up what to read, but I can’t go past dinosaurs. One of three books that Anna Kendrick highly recommends. 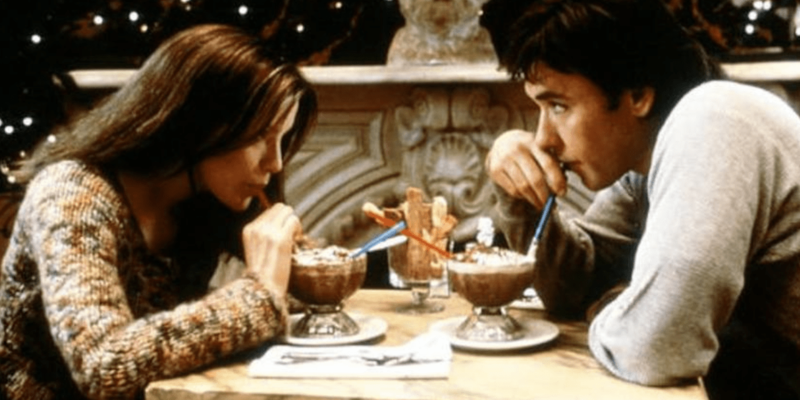 I do not have a guilty pleasure in watching Serendipity. Not at all. One review called it the scariest book ever written. 2018’s reading challenge included a book that involves a bookstore or library. It’s hard to say there’s necessarily a “favourite,”prompt, especially across multiple years and hundreds of options, but after watching You on Netflix, I wanted to include the novel in my reading list, so this one made the list. Is it good or bad that we now have a fiction genre dedicated to climate change? Technically, I guess, I’m a LitRPG author – or will be very soon, with The Unforgetting series. I was talking to a friend about needing to tick this book off my list literally the day before I looked up this year’s challenge.